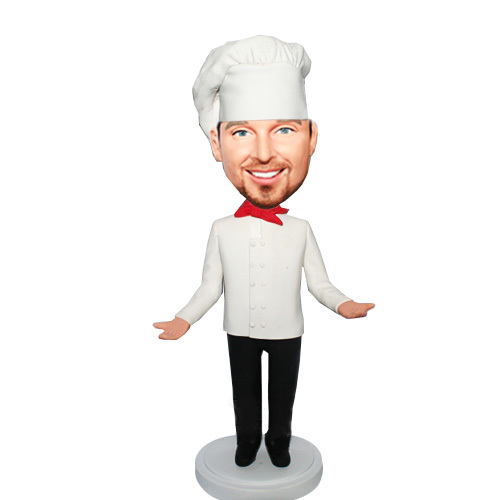 As a chef, he can creat the most tasted food in the world.As a chef the most pround of thing is people's smile when they taste the food he cooked. 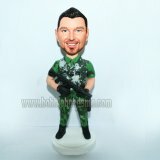 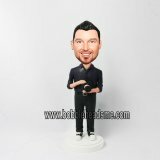 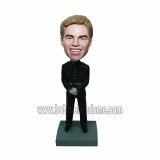 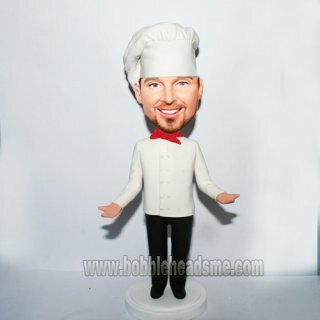 This custom bobblehead made specially for the chef, thanks for them creat so much deliciouce food, make life more enjoyable. 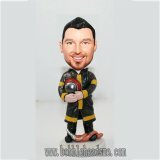 If you are looking for a different gift for yourself or for your favorite chef, this doll is second to none!